WE are 180 and growing. 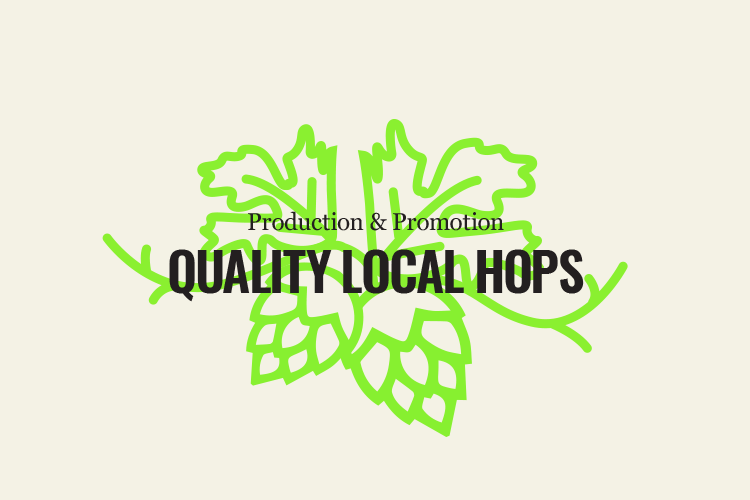 If you have questions about the Old Dominion Hops Cooperative, need to update your information, or are interested in becoming a member, please contact us below. Please mail your annual dues check, along with your full name, hop yard name, phone #, physical address, and email address to the treasurer below.